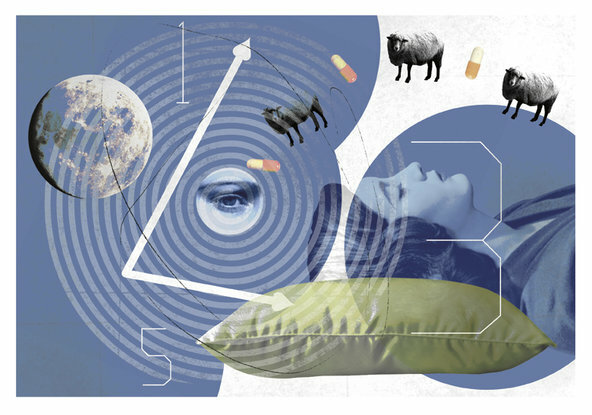 Well: Ask Well: Do Sleeping Pills Induce Restorative Sleep? - The Hospice Insider is the Place To Land for Hospice News, Information, Resources and HospiceFact. Celebrate all stages of Life. December 11, 2015 | The New York Times.